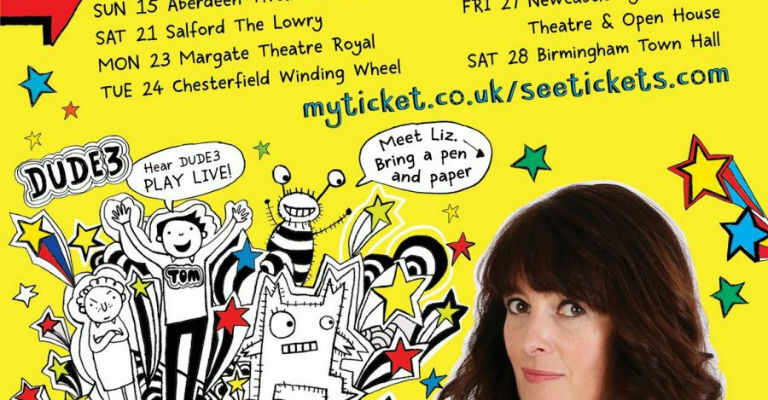 Hugely popular author and illustrator, Liz Pichon, is best known for her award-winning series Tom Gates. The bestselling series first published in 2011 with The Brilliant World of Tom Gates, which won the Roald Dahl Funny Prize; Red House Children’s Book Award ‘Best Book for Young Readers’; and Waterstones Children’s Book Prize ‘Best Fiction for 5-12-year-olds’. Her fourth book, Tom Gates: Genius Ideas (mostly), won the Blue Peter Book Award and was shortlisted for the Specsavers National Book Awards’ Children’s Book of the Year. Most recently, Liz collected Specsavers Bestseller Awards for five of her Tom Gates titles. Liz was the official World Book Day illustrator in 2017 and Tom Gates: Best Book Day Ever! (so far) was the bestselling title of World Book Day 2013. 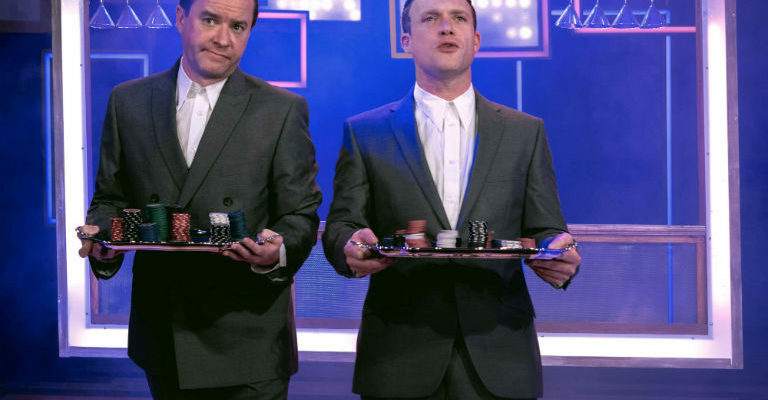 Over 3.1 million Tom Gates copies have sold in the UK and the series has been optioned for TV. The first in the Tom Gates series published in the US in 2014, joining over 42 foreign editions currently being enjoyed worldwide. Recent titles in the series, Tom Gates: Yes! No. (Maybe…), Super Good Skills (Almost), Dog Zombies Rule (for now) and Family, Friends and Furry Creatures have been number one bestsellers. Tom Gates Book 13 (title soon to be revealed) is published on 5 October 2017 (published by Scholastic). Liz Pichon started her career in the music industry, working as an album cover designer and art director before turning her talented hand to the world of children’s books. She lives in Brighton with her husband and three children.